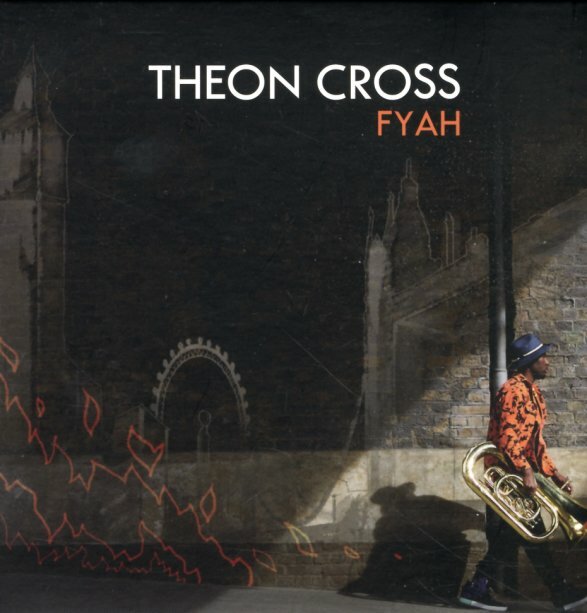 Theon Cross plays a tuba, but don't hold that against him – as he's already given us some mighty great music in The Sons Of Kemet – and really steps out here as a leader in a core trio that features the great Moses Boyd on drums and Nubya Garcia on tenor! A few tracks features Wayne Francis stepping in instead of Garcia – but apart from one track that adds trombone, and two that add guitar – the core approach of the record is drums, tenor, and tuba – with Cross handling his instrument with the richness of an acoustic bass at times, and bursting out as a soloist at others! The tenor really gets a lot of play in the mix – and we totally love Nubya from her other work – and the album's a fantastic explosion of fresh power from the London scene. Titles include "Activate", "Candace Of Meroe", "Letting Go", "Radiation", "CIYA", "LDN's Burning", "Panda Village", and "The Offering". © 1996-2019, Dusty Groove, Inc.